School supplies were needed by our Church, and BJs delivered! 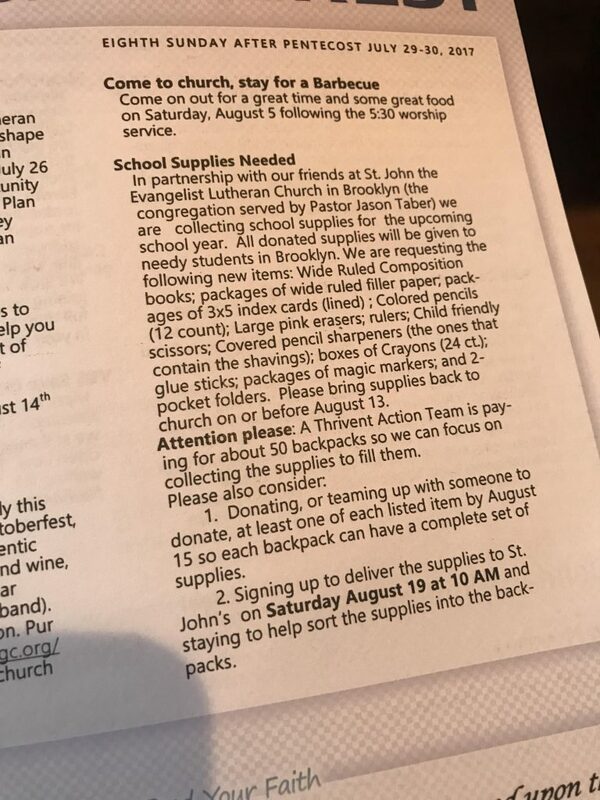 Last week, I was in church and noticed that in my flyer there was a call to action regarding school supplies for children in need. Getting involved with charities like this is a great way for families to plug into the community. As soon as I saw the request, I told the kids that we would head to the store to pick up some supplies and contribute. Then I went home and sent an email out to a brand that I know and love – BJs – and asked them if there was a possibility that perhaps they’d like to contribute to the organized effort as well. Without a question, the team wrote back and said that they would love to get involved. I didn’t give them any specific request. I just sent along this exact image and told them that anything would be appreciated. I was so thankful when I received their package in the mail last night. Everything you see here was purchased at BJs and currently available on shelf. Talk about one stop shopping. 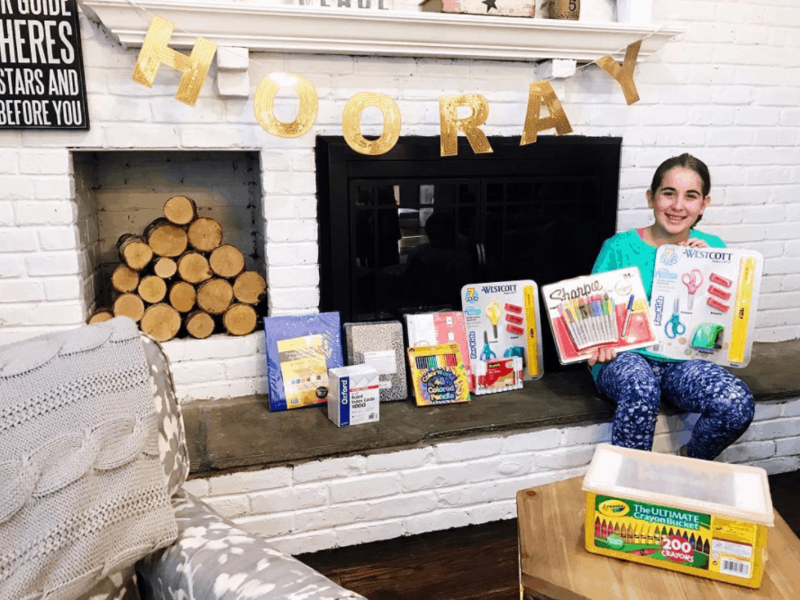 From markers to crayons to index cards and more… your child’s classroom needs all under one roof. BOOM! I think it’s important to remember the brands that give back to your community in a time of need. Personally, I like to support brands and stores that operate with a heart. So, this donation of school supplies will not go unnoticed. I absolutely adore this! We need more companies that remember the importance of community and doing good in their area. LOVE it! How great is this. I love to hear about brands doing good for the community like this. It’s awesome that they were willing to contribute to this school! I think those supplies are going to be well-appreciated! It would be so amazing to help out especially the kids in need of school supplies. This is such a lovely initiative and I’m glad that you made a move to be part of it. Sometimes people just need a little push to spread kindness and that’s exactly what you did. Wow, it’s amazing they were willing to help! So many kids need help when it comes to school. So many families cannot afford the basic necessities, much less the items needed for back to school. It is nice to know there are companies out there who will help.